5. 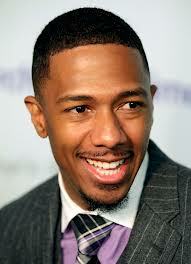 Nick Cannon – Now I am sure that I am not the only person that has been subjected to Cannon's appearances in these weird teen movies on Nickelodeon. Sadly I am not even talking about Love Don’t Cost a Thing, that was bad enough but could you imagine the pain and agony we all would have if he was casted as Batman? 4. 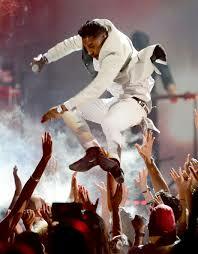 Miguel – While he may enjoy singing he apparently tried to make an attempt at doing some Batman stunts and ended up landing on the neck of an unsuspecting fan. So actors tell rappers to leave the acting to them, stuntmen need to same the same to singers. If he can’t clear a simple jump, he could not possibly succeed at being Batman. 3. Justin Bieber – no explanation needed. 2. Leonardo DiCaprio – listen I know some of you are fans of his and I do appreciate his work but have you not noticed that when he cries his voice goes real high? Also he begins to whine and wail like I have never heard before. It makes me want to run around screaming bloody murder every time he starts. 1. 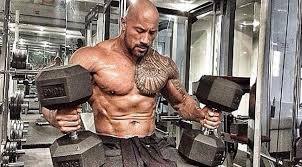 Dwayne “The Rock” Johnson – now do not get me wrong, I am a huge fan of The Rock! 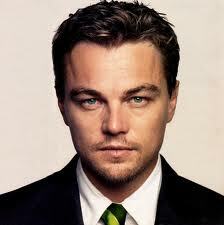 I think he is awesome, however have you seen his recent pictures for Hercules? He looks….well let’s just say he had no neck before and now well I think the Batman suit will need to be modified greatly for him. It seems like when there is a sequel in the midst, Hollywood throws in Johnson to keep the money rolling. 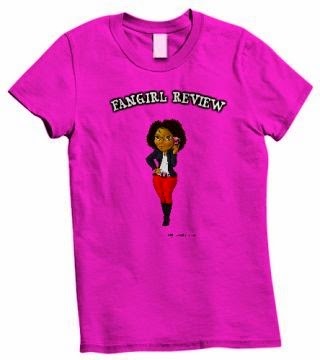 In this case it needs not to happen. 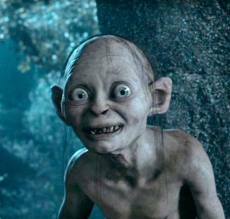 Honorable Mention: Gollum – Yes the hobbit formally known as Smeagol. The guy that goes around obsessed over a piece of jewelry. Well it is just a ring not even the 4 carat diamond that Affleck gave his wife but a simple gold ring infused with major mojo. So I guess it is okay for him to obsess over the ring. 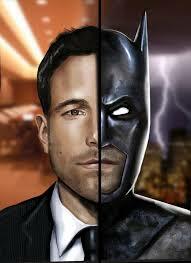 It would be horrendous to have him as Batman. So now that you have been subjected to how bad it could be aren’t you at least more accepting of Affleck? We all questioned Hathaway as Catwoman and she did a surprising job so let’s hope for the best and be prepared for the worse. I think Gollum would be awesome as Batman. That's a joke. Let's see people I would add to the list: Tobey Maguire, Ashton Kutcher, Tom Cruise, Topher Grace, Adrian Pasdar, Jesse Eisenberg, Michael Cera, and Armie Hammer.